Flora and fauna surveys and monitoring, including assessment reports detailing the presence or likelihood of occurrence of threatened species, populations and ecological communities, their related habitats and ecology. For more information, make sure to get in touch. Surveying for and assessment and monitoring of the location and status of rare, regionally or locally significant species of flora, fauna, ecological communities and species populations. Familiarity with field sampling methodologies including 20 x 20m & 20 x 50m quadrats including 1 x 1m nested quadrats to assess floristic composition, structure of vegetation, function of vegetation (including tree hollows, hollow logs, litter etc). 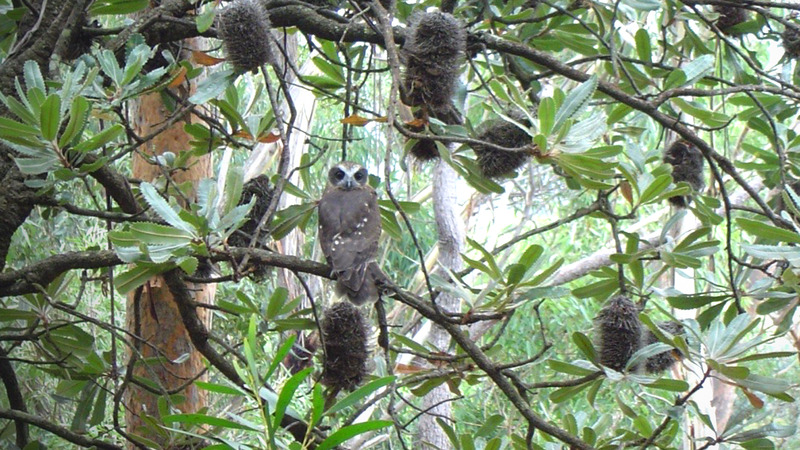 Systematic flora and fauna surveys utilising standard OEH and local government survey methodologies. Sampling, surveys and reporting to assess the potential constraints and opportunities in relation to potential development in areas which include natural vegetation types and natural fauna populations. 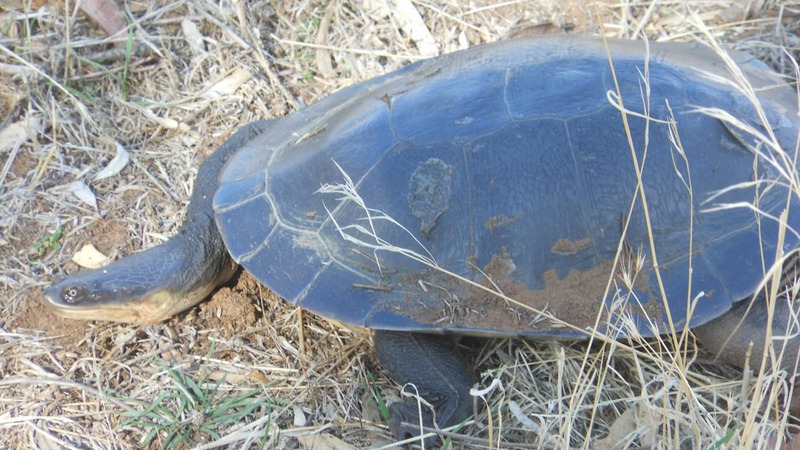 Biodiversity and Ecological Impact Assessment (EIA) reporting for developments or activities that may potentially impact on areas of natural bushland or on significant biodiversity values of flora and fauna. Direct, prescribed and indirect impacts may occur during construction and/or for operational phases of development, and may require impact mitigation measures and monitoring. For activities or developments where areas of significant biodiversity may potentially be impacted, a Biodiversity Development Assessment Report (BDAR) will be prepared using the Biodiversity Assessment Methodology (BAM) to determine whether offsets may be required (offset credits or payment to Biodiversity Conservation Fund) to facilitate the proposal. Capability to undertake Environmental Impact Assessment Reports (EIA’s), Species Impact Statements (SIS’s) (now replaced by Biodiversity Development Assessment Reports utilising Biodiversity Assessment Methodology or BAM), as well delivering input into Reviews of Environmental Factors (REF’s) and Statements of Environmental Effects (SEE’s). Preparing reports addressing relevant federal, state and local government conservation legislation in relation to potential impacts to threatened species, endangered ecological communities and populations. 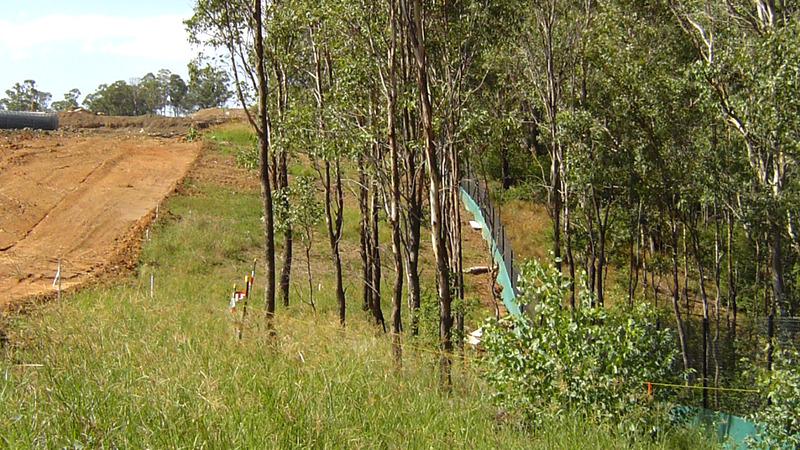 Includes undertaking biodiversity assessment and reporting of potential impacts of development by utilising BAM (Biodiversity Assessment Methodology) as required by the recently implemented State Government Biodiversity Conservation Act (BC Act 2016) and Biodiversity Conservation Regulation (2017) (which repeals the Threatened Species Conservation Act - TSC Act 1995) for assessment under Part 5 of the EP& A Act (1979). Addressing the recently implemented Local Land Services Act (2013; amended 2017) which includes management of natural resources in consideration of the principles of ecologically sustainable development (ESD). Addressing relevant criteria in relation to the Commonwealth Environment Protection and Biodiversity Conservation Act (1999), as well as addressing various local government SEPP (such as the recently implemented Vegetation SEPP - Vegetation in Non-rural Areas), LEP and DCP legislative policies and instruments. Preparation of bushland, vegetation and riparian plans of management (biodiversity protection, weed control, vegetative rehabilitation, restoration and reconstruction) are required by local councils for proposed developments or activities that may impact areas of natural bushland. ACS Environmental P/L provide high quality professional consulting services to private individuals, land managers and resource development clientele. Our consultants specialise in flora and fauna surveys and biodiversity impact assessments including addressing relevant threatened species legislation. Under the new Biodiversity Conservation Act (2016), certain development proposals (Part 4 development proposals where the Minister for Planning is the consent authority under Part 4 of the Environmental Planning and Assessment Act 1979) will require an accredited ecologist to prepare a biodiversity development assessment report (BDAR). The key part of these reports will be the application by the ecologist of the Biodiversity Assessment Method (BAM). The BAM is a highly technical, metric-based methodology for determining the impacts of proposed development on biodiversity. By application of the BAM, the BDAR will identify what steps need to be taken to avoid and mitigate impacts of the proposed development on biodiversity. For impacts that cannot be avoided/mitigated, the report will identify a biodiversity offset credit requirement. That requirement will then translate into a condition of development consent where the developer must obtain biodiversity offset credits (or pay money into an offsets fund). The BAM has been formulated on the principle that there be no net loss to biodiversity as a consequence of new development. This replaces the regime of species impact statements under the Threatened Species Conservation Act. Our services also include addressing factors in relation to the Environmental Protection & Biodiversity Conservation Act 1999 (EPBC Act) as well as preparation of biodiversity and vegetation management plans for developments in ecologically sensitive areas. Need an environmental consultant in Sydney? 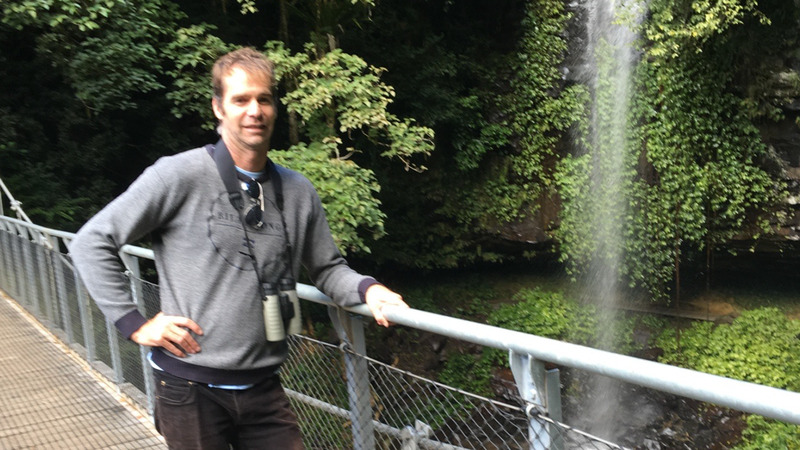 Peter has worked in the area of flora and fauna surveys, biodiversity impact assessment, bushland and vegetation management plans for a period of greater than 20 years. 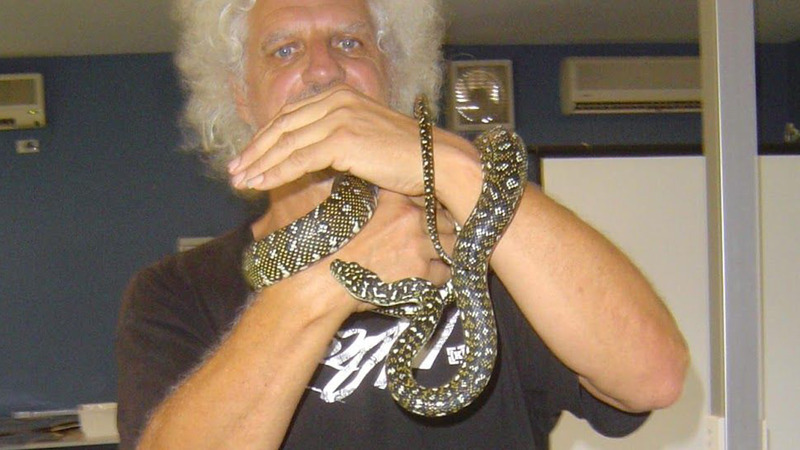 He also has over 20 years experience in scientific, ecological and biological research at Sydney University and UNSW. 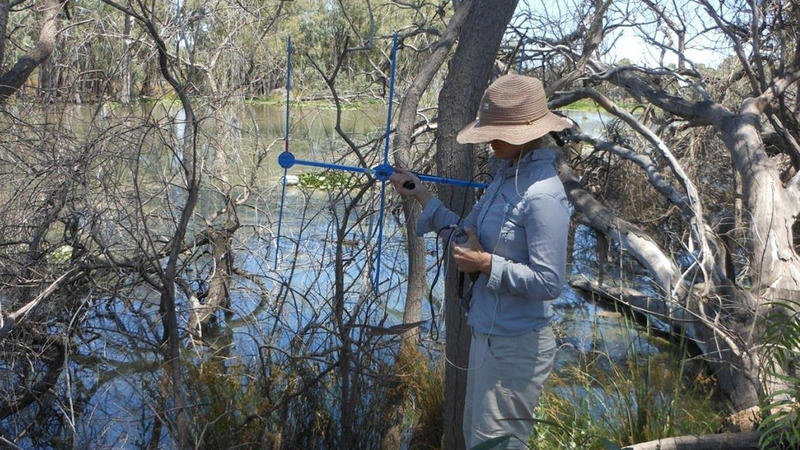 Heidi has worked in the area of flora and fauna surveys, biodiversity impact assessment, bushland and vegetation management plans over a period of 10 years. 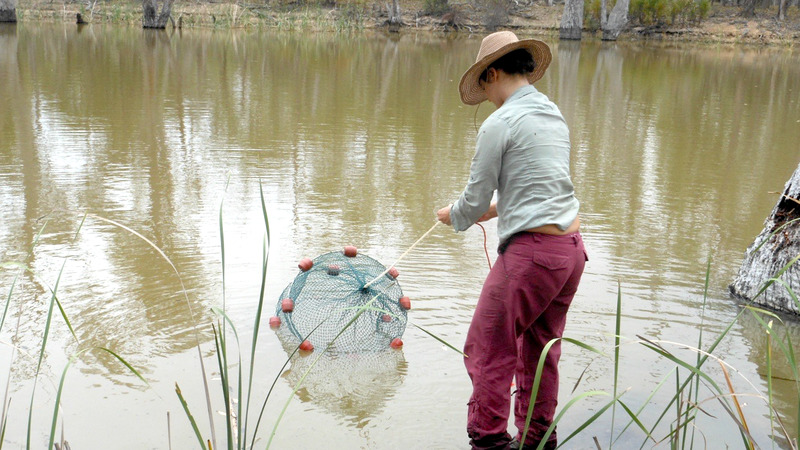 She has experience in scientific, ecological and biological research at the University of Western Sydney (Richmond Campus). Neil has had an interest and worked in the area of fauna surveys and biodiversity impact assessment for several years. He also has over 10 years experience in scientific and biological research at various research institutes. Our services include consultation and liaison with private individuals, town planners, landscape architects, urban designers, developmental and recreational planners, site and land-use planners, community groups and government agencies on flora and fauna, including threatened species of flora, fauna and threatened ecological communities issues and all ecological and biodiversity management issues. Our commitments include participation in workshops (e.g. NPWS Survey Guidelines, Coastal Management for Warringah Council area, OEH database presentation etc), seminars and strategic discussion groups. As well as: NSW Rural Fire Service authorities, Sydney Water Corporation, Roads and Maritime Services, Office of Environment and Heritage (OEH) (formerly DECCW, DEC, DECC) etc., Interflow ( in association with SP Consulting), Ausgrid, Private clients including planners, developers and builders for infill and subdivision developments.